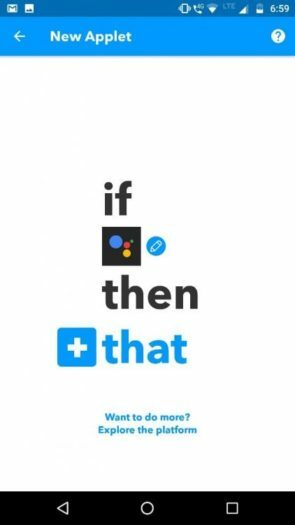 IFTTT – (if this then that) is a free platform that helps your apps and devices work together in new ways. It has become the room of automation service for improvement. IFTTT supports social media sites, online tools, and email and service such as Twitter, Gmail, Facebook. 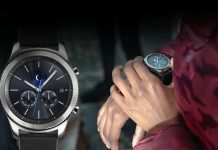 The automations are accomplished via applets that connect multiple apps to run automated tasks. 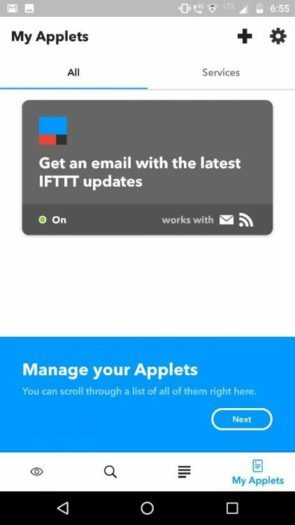 You can turn on or off an applet using IFTTT’s website or the IFTTT widgets. You can also create your applets or make variations of existing ones. It’s actually quite simple once you start playing around with it. 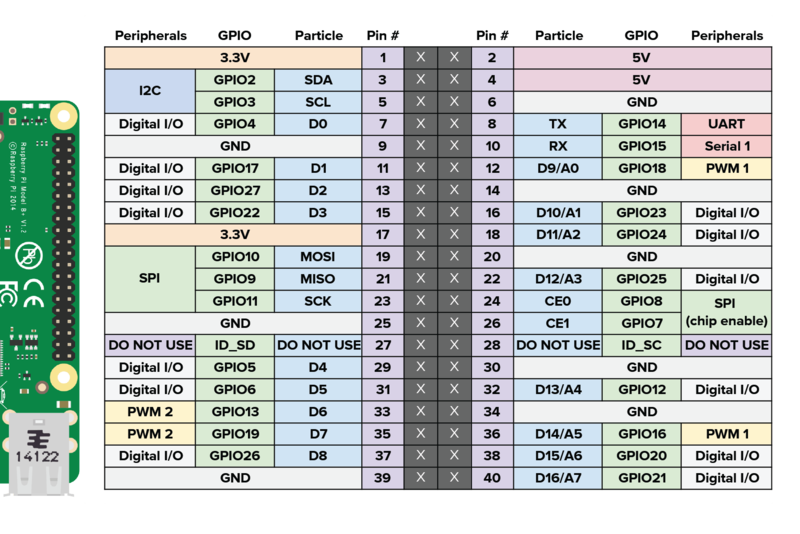 PARTICLE – An IoT company that produces internet-connected microcontroller boards. 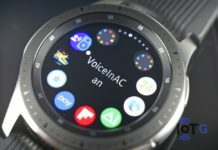 The company also has a cloud service called Particle cloud which makes it easy to connect particle devices over the internet. From robust security to reliable infrastructure, to a flexible integration system, the particle cloud has everything you need to succeed and can move quickly. In the recent times, particle cloud added raspberry pi to their service i,e, you can connect your Raspberry Pi to the particle cloud for free. 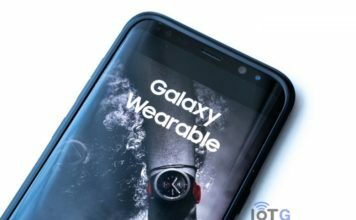 The development is currently in beta but is still very functional for most parts. 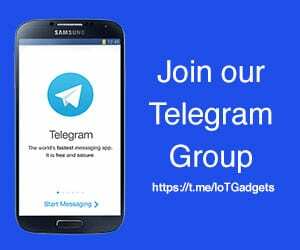 At the end of this tutorials, you’ll be able to a dumb bulb or lamp like those expensive Smarthome light via Google Assistant using IFTTT and Particle cloud. Raspberry Pi (with Raspbian OS). Relay module (To control the lamp / bulb). WiFi Dongle (for non-wifi variants of Raspberry Pi). 1mm or higher Guage wires. 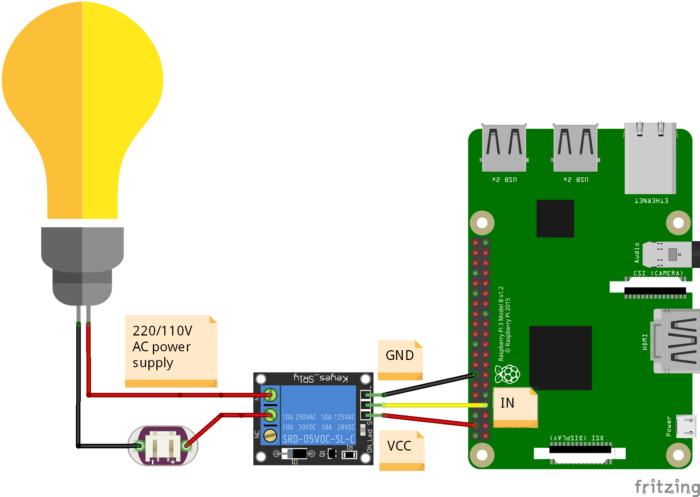 5V Power Supply (For the Pi). Over on the computer, go to particle website, that is build.particle.io. You will be doing all the coding on Particle’s online IDE and then remotely flashing it on your Particle connected Raspberry Pi. Particle IDE is broken into three sections- The Coding environment where you write your code, Examples app where you can also make your own app and finally the Menu section where you have got many options like checking the connected Devices, activities, etc. // loop() runs continuously, it's our infinite loop. 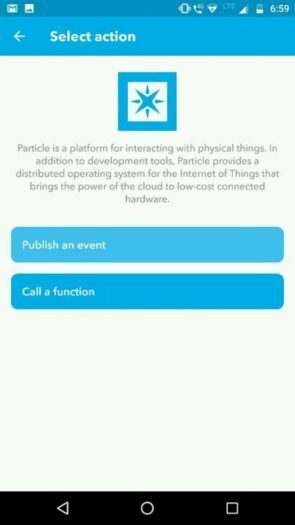 Enter your own unique event names inside the Particle.subscribe functions declaration as you will be needing later to set up the IFTTT events. example- “mylight_assistant_on” and “mylight_assistant_off”. Click the flash icon to flash the code onto your Pi. Make sure that there is no compilation error shown at the bottom of the screen. Tap on the “+” icon at the top to create a new applet. 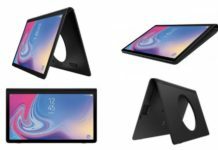 And then you will be taken to a new screen. Tap on the blue “+this” text and then search for Google Assistant and tap on the first result. 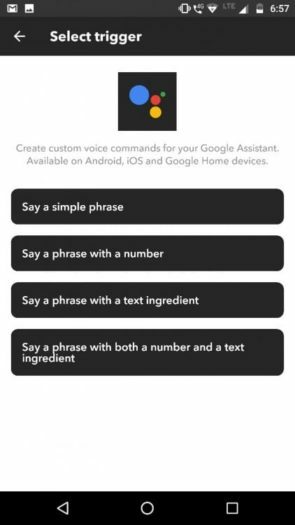 If this is your first time with IFTTT and Google Assistant, then IFTTT will ask you to login to your Google account connected to the Google assistant and prompt for access to the service. 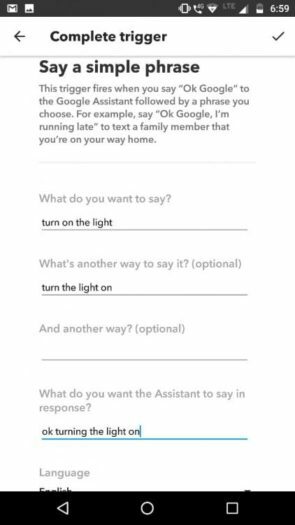 Then select “Say a simple phrase” and enter the phrase to which you would want your Google Assistant to get triggered and turn on the light. You can also add two alternate ways to trigger the same event. Also, type in what you would want the Google Assistant to respond back when you say this command. 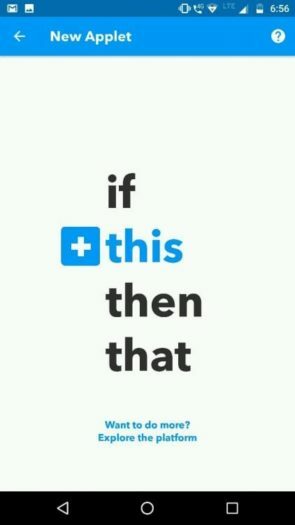 Now you have set up the “that” part of your IFTTT. 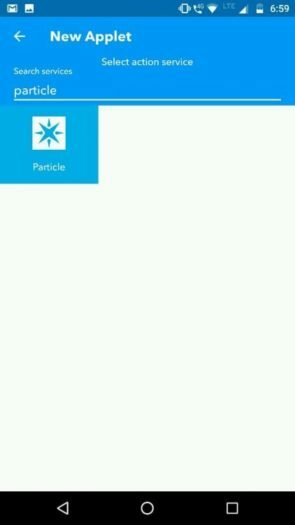 SO tap on “+that” and then search for Particle and open the first result. 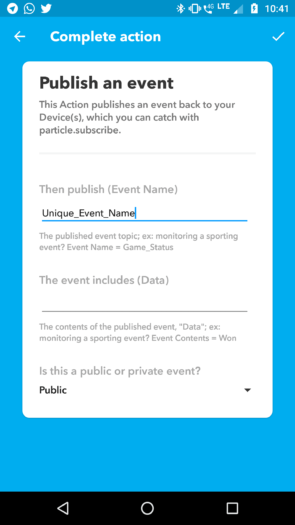 Then select “Publish an event” after that IFTTT will prompt you to connect to your Particle account and authorize access. Now, Enter the Unique event name you had given earlier at the Particle Build IDE for the function which controlled the turning on process. Then change it to a Public event and tap on the tick mark at the right top and then tap on Finish on the next screen. 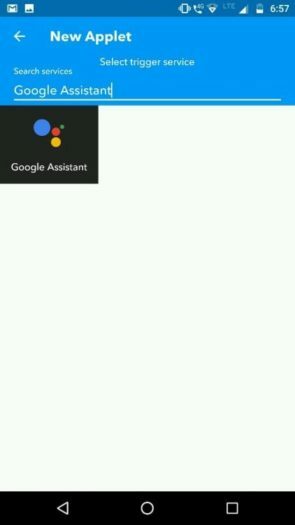 In the same way, create another Applet for the turning Off process by setting up the this and then part with Google Assistant and Particle respectively. And you’re done! Now have fun talking with your Google Assistant to control your self-made Raspberry Pi based Smarthome light. Do tinker with the circuit and Particle Code to add more lights, sequences, etc.